SNAP IT. SCAN IT. WIN IT. 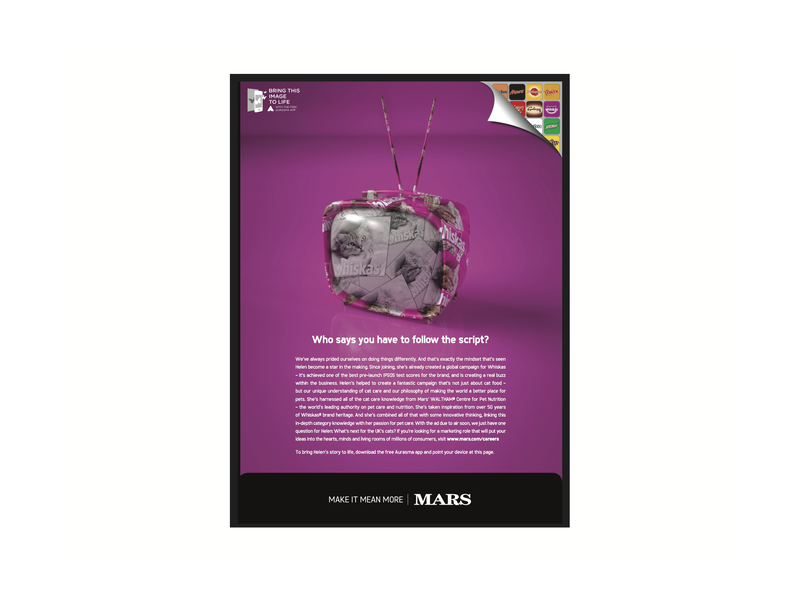 Adding a layer of digital content onto a standard printed ad, that’s accessed and bought to life on a mobile device.